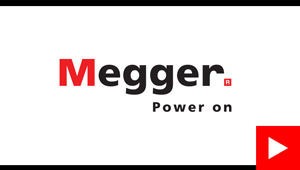 At Megger, we understand that keeping the power on is essential for the success of your business. That is why we are dedicated to designing and manufacturing safe, reliable, easy-to use portable test equipment backed by world-leading support and expertise. We can assist your acceptance, commissioning and maintenance testing for predictive, diagnostic or routine purposes. By working closely with electrical utilities, standards bodies and technical institutions, we contribute to the dependability and advancement of the electrical supply industry. Our business is focused on six distinct application areas, to ensure we deliver value on our customers’ needs across the electrical landscape, from generation and transmission to distribution and consumption. We want to pass our combined experience across these application segments and our dedicated technical and sales support on to you. 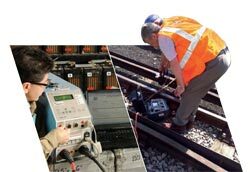 We are the world leader in cable test, diagnostic and fault location solutions. Featuring groundbreaking performance, robustness and ease of use, our cable test products are designed to give you faster, more accurate results. 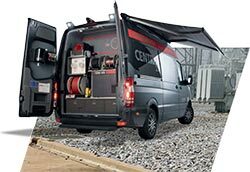 They find cable faults that other instruments cannot, maximising uptime and driving your costs down. The world’s electrical utilities depend on our products to minimise customer minutes lost by locating faults quickly and accurately. In short, they depend on Megger to keep the Power on. 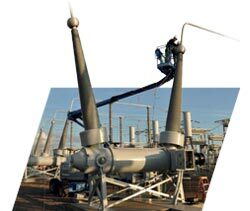 Transformers are your substation’s most costly assets. Understanding their condition is vital for minimising the risk of failure, identifying faults when they do occur, maximising lifespan and for making the most cost-effective maintenance and operational decisions. There are several facets to your transformer’s overall health, so a full assessment requires a number of tests. 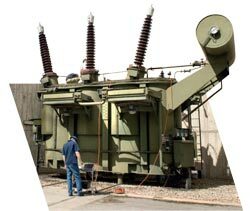 We offer the broadest range of transformer test equipment in the industry, capable of delivering the most comprehensive picture of a transformers health. Complementing the equipment is an accessible team who are eager to provide you with support. Our team has exceptional industry knowledge, including expertise in commissioning, testing and diagnostics and failure modes. 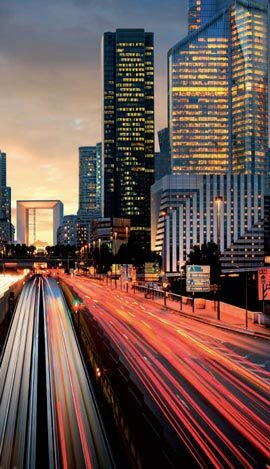 The world’s electrical power grids carry enormous power; they must maximise reliability while minimising spare transmission capacity. To do so, the protection relay systems that oversee these power grids have evolved into integrated, complex “Smart” systems. Validating and testing the protection relay scheme’s operation is mandatory to ensuring reliability and safety. 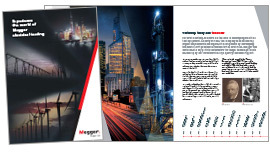 Megger was founded on its insulation testing products and has always produced low voltage testing solutions that address real-world requirements. We pride ourselves on the development of safe, reliable and robust test solutions, with low lifetime costs that do not compromise on accuracy or performance. You test in tough conditions every day, and our equipment will stand up to those challenging environments, operating quickly and intuitively to save you time and money. When it comes to testing circuit breakers, Megger is the most experienced company in the world. We have the most comprehensive and versatile range of products for testing these critical assets. Our mission is to make sure you can determine a circuit breaker’s mechanical and electrical condition without the need for costly and disruptive dismantling. 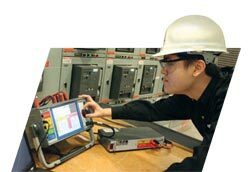 Our equipment is capable of evaluating every aspect of circuit breaker performance, and is designed specifically to be safe and easy to use, while delivering reliable results. Our mission is to help you keep your Power on. We focus our expertise in developing innovative testing solutions that are world class on safety, performance, reliability and ease-of-use. We are committed to providing you with the measurement results and insight to make informed decisions about your assets, increasing uptime and safety.